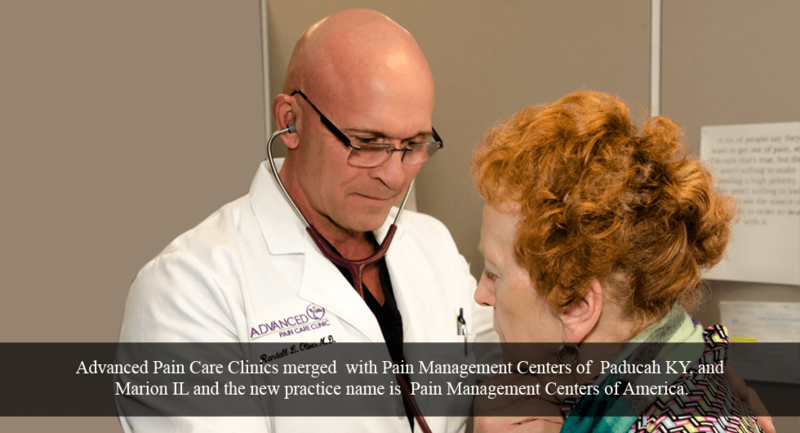 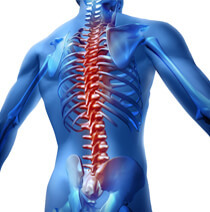 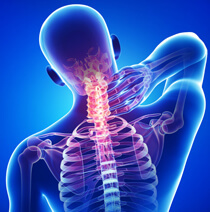 To provide a comprehensive , multidisciplinary approach to the treatment of chronic pain. 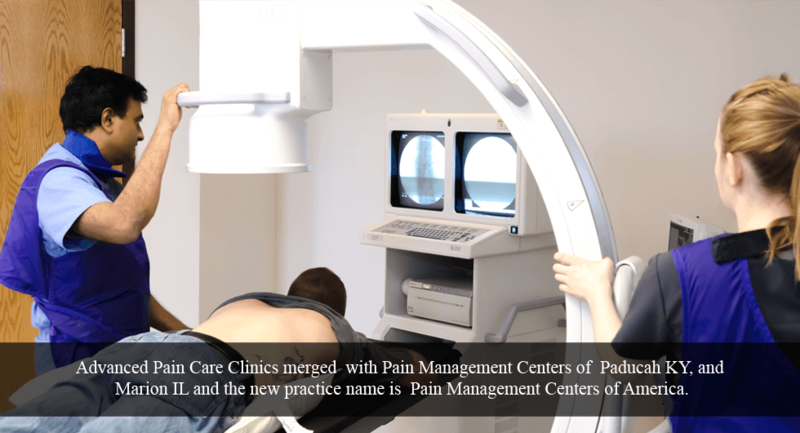 To provide healthcare in an efficient and friendly manner. 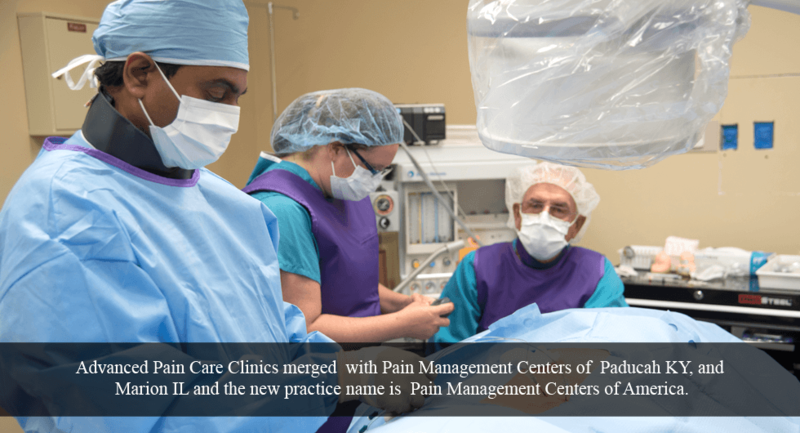 To treat all patients equally. 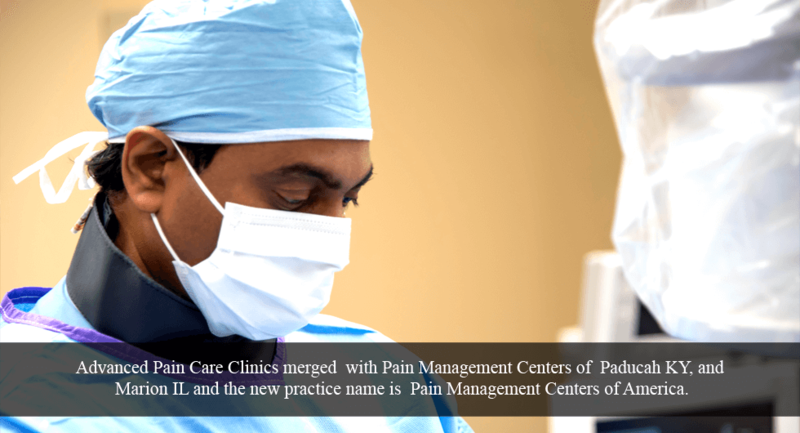 To provide meaningful integration of multiple medical specialties. 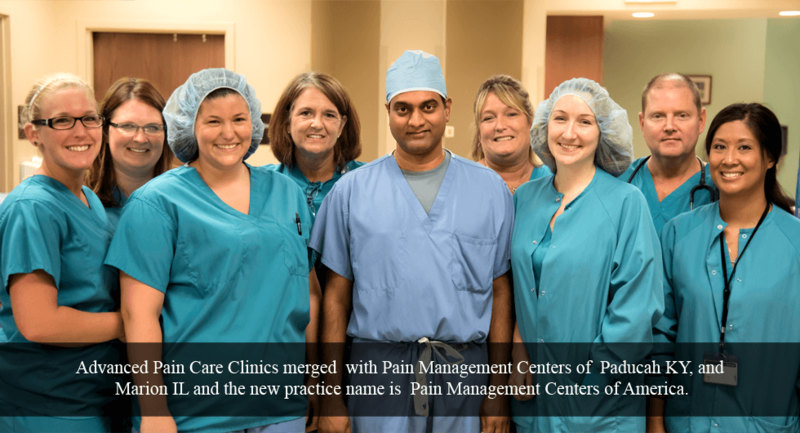 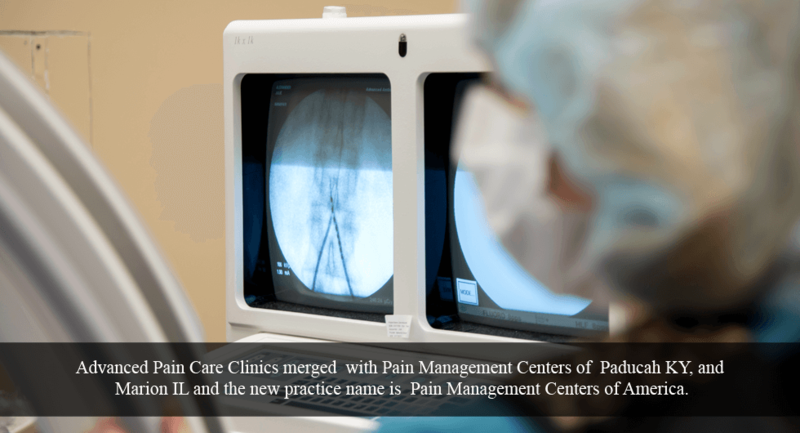 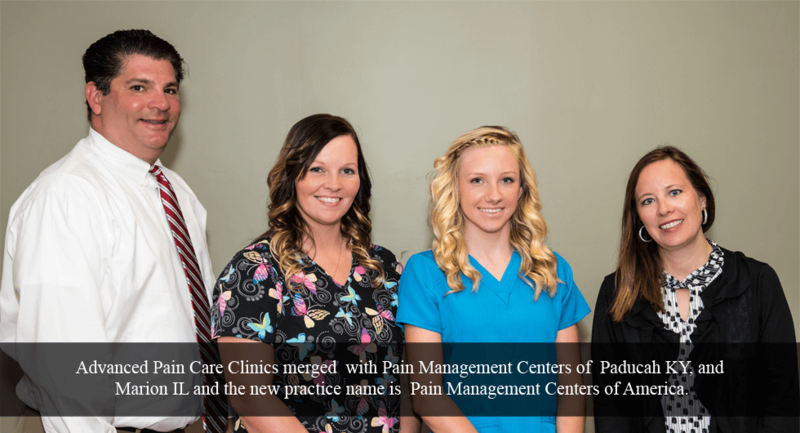 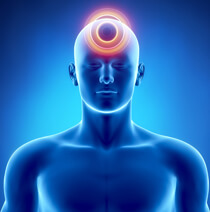 To offer you new advances in pain management, when appropriate.